Express your style eloquently in a tailor-made DMV ART suit. Let your imagination have free rein, with an artistic silk lining. Personalise your suit by creating a unique to you lining to echo the superb cut for these exceptional designs. 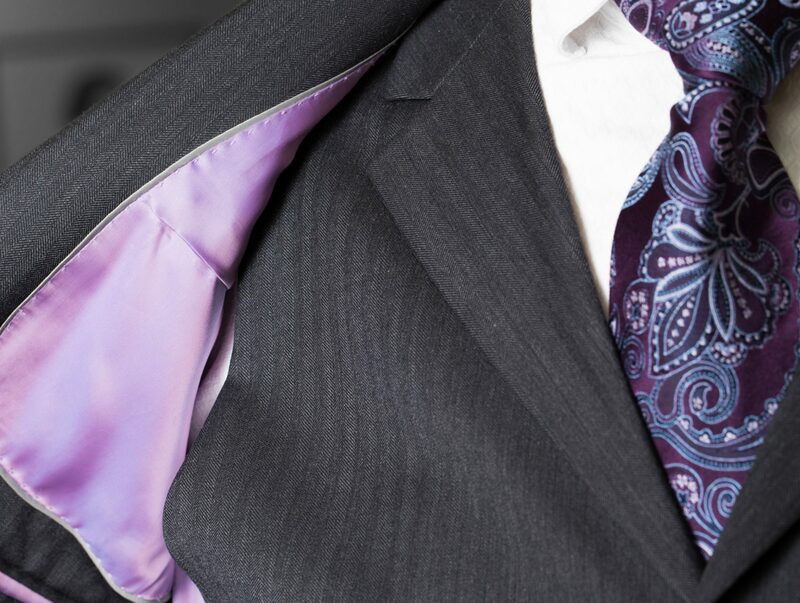 A DMV Artistic Tailoring suit is made to your exact measurements to ensure the perfect fit, with meticulous attention to the details that you choose. And it has that little twist inside — the artistic lining.